Here is a recent update on activities in the Congo. Ebola continues to be a concern, and activities on the ground continue to impact efforts to control the outbreak. The current Ebola outbreak continues to be closely monitored. Challenging notions about the importance of healthcare in modern and developing countries. Healthcare systems are being overhauled across the globe. NPR recently took a look at activities in India and the how outcomes influence decisions on treating patients. Ebola was always suspected to have long-lasting effects. However, it is now apparent that those fears were well-founded. Cases of the virus re-activating in previously infected patients are now appearing, and therapies are coming slowly or still stalled in the development pipeline. This story highlights the real impact of Ebola. Big Pharma see no value in producing the next generation of antibiotics. Have superbugs led us into the post-antibiotic era? An outbreak of Lassa Fever continues in Nigeria. The outbreak started at the beginning of 2018. Global efforts are underway to understand diabetes and hypertension in large populations. 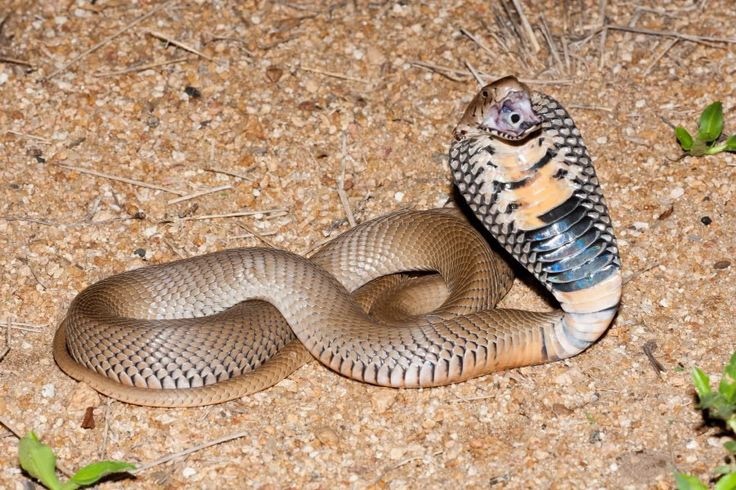 Doctors Without Borders (MSF) recently noted the one of the best products to treat deadly snakebites has ended production and the remaining supply will soon be exhausted. FAV-Afrique can be used to treat bites from ten venomous snakes, and has been a mainstay in sub-Saharan Africa. At the root of this incredible situation is the fact that Sanofi Pasteur had stopped producing FAV-Afrique years before due to cost competitiveness. The World Health Organization (WHO), MSF, and other related organizations knew of this production stoppage and advocated for transfer of IP from Sanofi to another company to continue production. Yet, this life-saving products remains shelved and would be at least a few years from replenishment even under the most ideal circumstances.